Boilers and central heating are two phrases almost guaranteed to strike fear into any homeowner – and for relatively good reason. Firstly, boilers always seem to have a mind of their own – and can almost be guaranteed to go wrong as soon as winter hit. Secondly, they are a bit of an enigma – they are the one bit of kit in the house that we really REALLY need to get a professional in for – and that always feels as though it’s going to be costly. However, at some point in home ownership, you are almost definitely going to have to look at either replacing the boiler or upgrading your central heating. So, with that in mind, here are some key do’s and one very key don’t that should keep you on the straight and narrow! Get as many quotes for as you can. It can be really tempting to go with the first person that you come across, but there are so many different central heating boilers and so many different choices, that you really need to be able to shop around, chat to as many companies as possible and compare prices! Research into what is exactly required for your project. Is it that you just need a boiler replaced or do you need a whole new or upgrade of your gas central heating? Just replacing the boiler may take a few hours and a certain price, but to upgrade your whole gas central heating is a whole new ball game. Do some research, talk to some experts and decide exactly what it is you need before you start the ball rolling! Keep an eye on the budget. 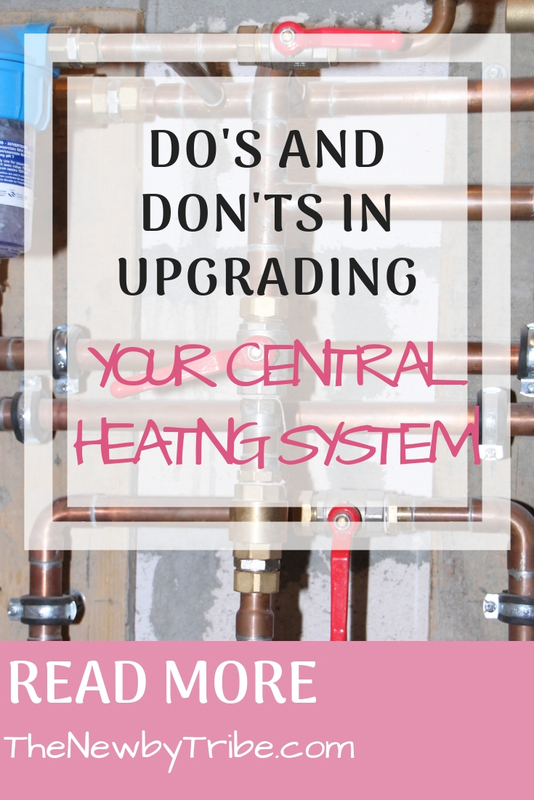 Replacing and upgrading your central heating system might unearth issues that you didn’t know you had, especially if you are doing it in an old house, or are renovating a house from top to bottom. Keep track of what is happening and when, keep a spreadsheet if you can of when things are being done and when you will be invoiced for them, so that you don’t get any surprises turn up and derail the project. 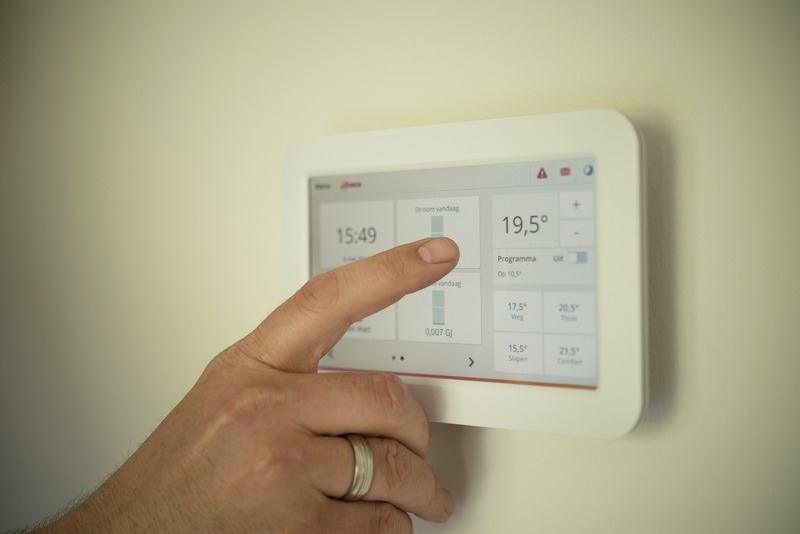 Consider upgrading your heating in the Summer months. There is nothing worse than needing the heating on because the weather has taken a turn for the worse, but instead being knee deep in replacement parts – not a relaxing or warm winter that anyone wants! Don’t rush to take the cheapest quote! Although it will be expensive to replace your central heating system and your boiler, don’t make the mistake of assuming that the cheapest quote will do. Compare your quotes carefully and do some research into the reviews of the companies you are looking at before you decide who to go with. A little more money for a much more reputable firm will ensure a smooth project from start to finish, and you’ll have a lovely new heating system installed before you know it!